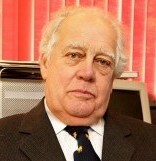 The two officers from Essex police became suspicious after cycling past the building and decided to investigate further. 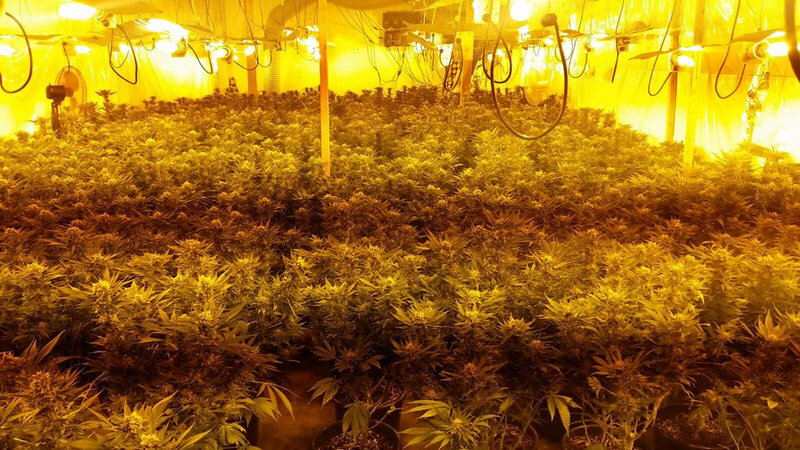 After further enquires they got a search warrant and raided the building in Boreham, Essex, on Wednesday (29/12). 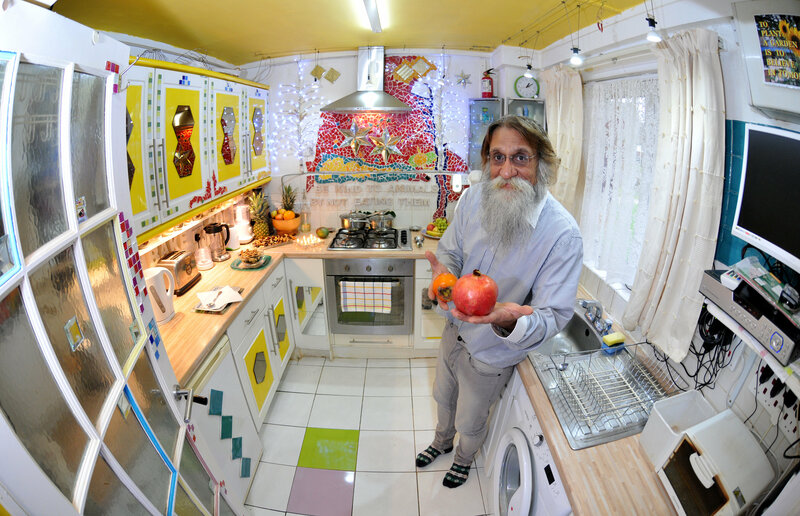 Former teacher Jam Imani Rad, 66, spent £5,000 of his own money transforming the area outside his home into a communal garden. He installed statues, trellises and stone structures for neighbours to enjoy - but fell foul of his housing association who said he had no permission for the mini oasis. Emergency services rushed to Ladypool Road in Highgate, Birmingham, at 3.30am. 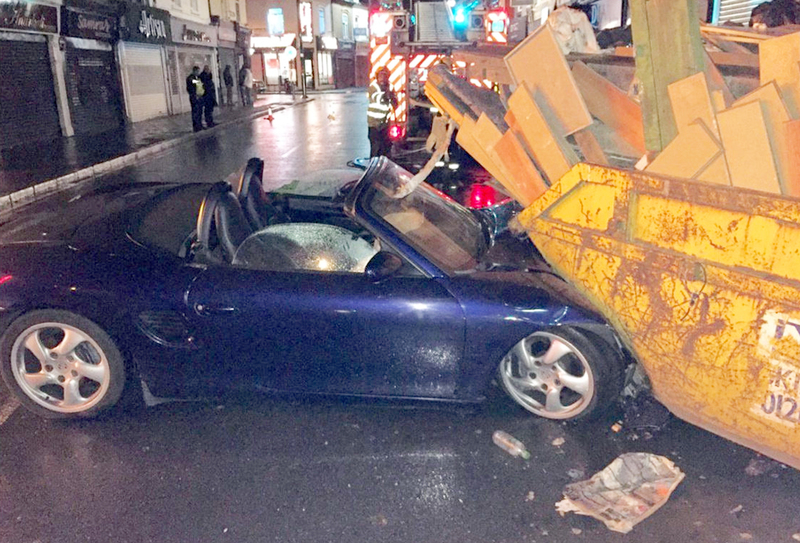 Dramatic pictures taken at the scene show the £40,000 Porsche Boxster sideways in the middle of the road with its bonnet wedged under the skip. 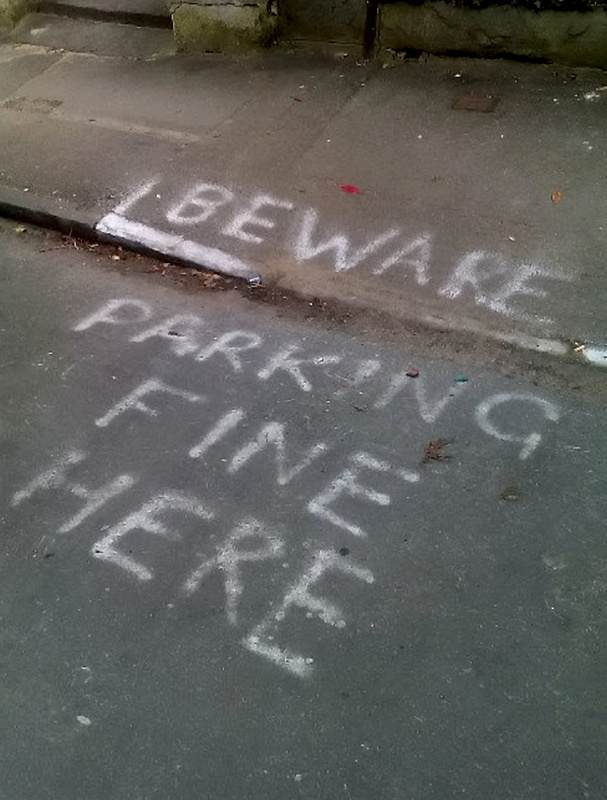 Dan Mehmet noticed people who lived near his home in Bristol were partial to penning hateful messages for fellow drivers over their seemingly inconsiderate parking. He started taking photos of the humorous notes and posted a collection of his favourites the website for his video creation company, Sparkol. 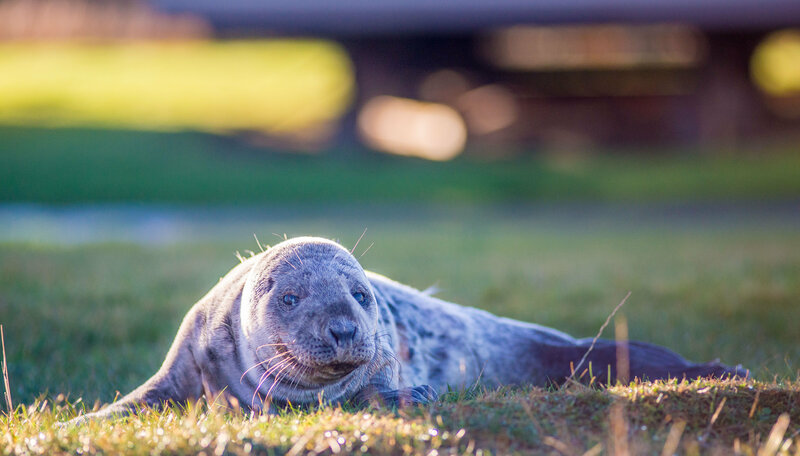 The cute pup had injuries to its body and mouth from the impact of being thrown ashore and was dehydrated, tired and hungry. It's even believed passers-by may have ignored the tiny animal because they believed it was a ROCK. 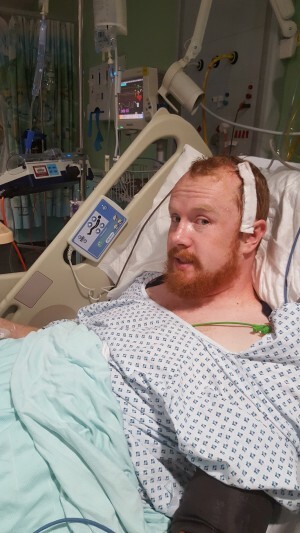 Razor-sharp Andrew Llewellyn, 34, used to be the centre of conversation with his hilarious stories and witty wisecracks. But he then found he could no longer remember his favourite jokes or find the words to make funny remarks. 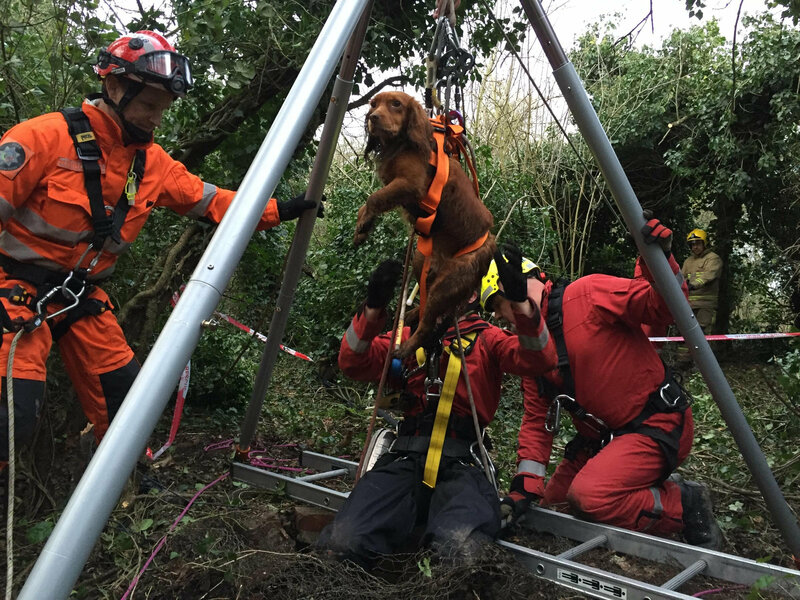 Cocker spaniel Lilly had a miracle escape after plunging down the 10 metre deep hole during a Boxing Day walk in Upton-upon-Severn, Worcs. 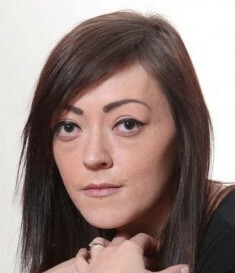 Lilly's owner watched her disappear as she chased a bird into woodland before finding her two-and-a-half hours later by shining a mobile phone light down the well. 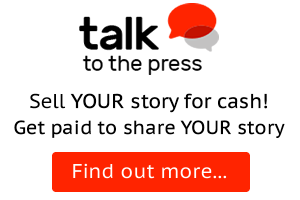 The 'guardian' volunteers say they are fulfilling a role the police are unable to cover due to drastic budget cuts. 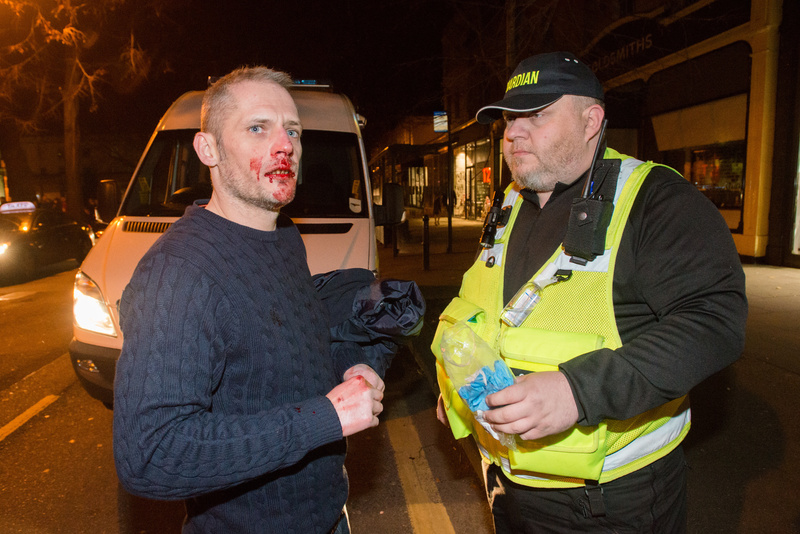 Volunteers spend weekends patrolling the centre of Cheltenham, Glos., and make the town a "safer place". 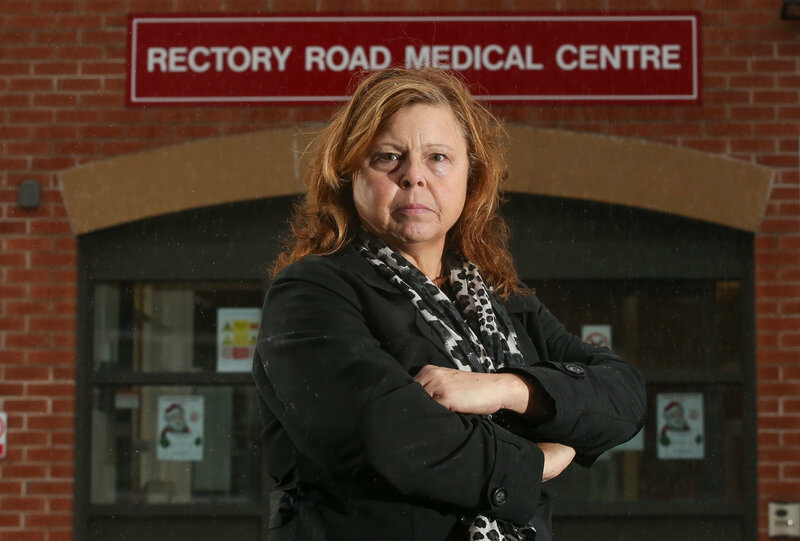 Heather Johnson was horrified to discover a nurse attempted to administer the annual injection with a needle taken from a blister pack of USED syringes. A doctor came to visit the mum-of-two and her husband, Ian, 60, at their home in Brimmington, Chesterfield, Derbys., four days later to explain that a nurse had put a pack of used needles back into the fridge - where unused vaccines are stored. 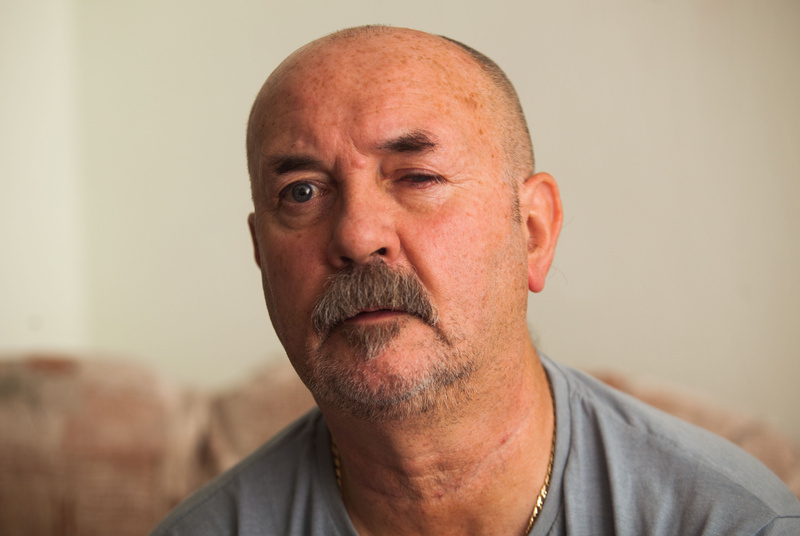 Retired engineer Stephen Souter, 63, has suffered 'indescribable' pain from the disease which has slowly destroyed his cornea. The cornea - the clear 'window' at the front of the eye - is one of our most sensitive organs, with the highest density of pain receptors in the body.